Ceilings are often referred as the fifth wall and when you look, it just makes so much sense. Yet we just focus all our strengths, creativity and budget on the four walls around us, when there’s one blank canvas right above our head waiting for us to express our style. When it comes to making your ceiling special and attractive, there are multiple options available. And if you’re considering bringing in a little style, fresh look to your ceiling, then have a look at our range of fiber glass ceilings. Panels which will add a little glam and smooth feel to your space, these fiber glass ceiling solutions will really raise the luxe factor in the setting. One of the best ways to decorate your ceiling in the most cost-effective and elegant way, we have a range of fiber glass ceiling solutions which will simply accentuate the setting and demand attentions. Ceiling solutions which are highly eye-catching and introduce chic style to the setting, these fiber glass panels are highly suited to contemporary, modern, eclectic and traditional designs and will add a nice smooth look or a delightful texture to the setting. Perfect for installation in residential spaces and commercial spaces including schools, theatres, offices, hospitality spaces, retail, airports, studios, healthcare facilities, places of worship, universities, conference rooms, and others, these fiber glass ceilings will also provide a seamless look in your décor. Available in a range of colors, styles, sizes, trends, finishes, patterns and thickness, we have fiber glass look ceiling solutions which are epitome of elegance and will provide a rich touch to the setting. 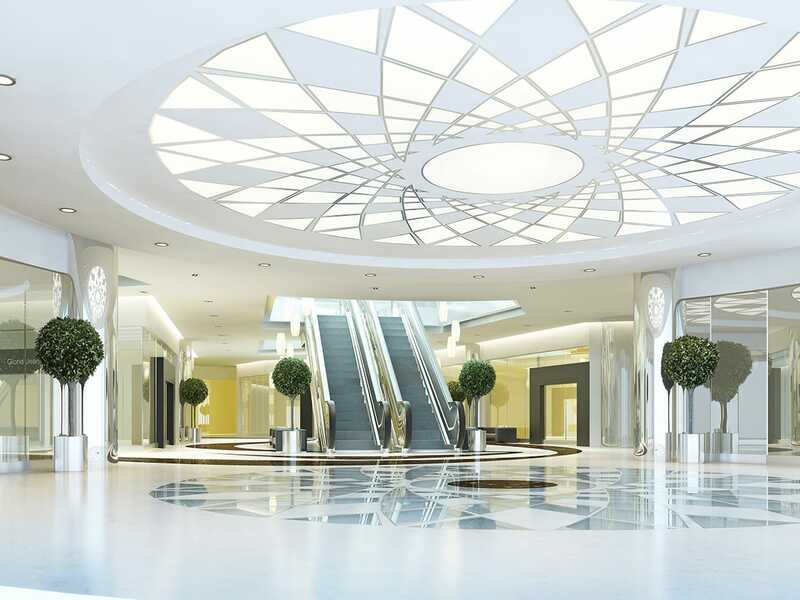 Crafted from premium quality materials, our fiber glass look ceiling panels have a premium, clean look and will bring a stunning upscale look in the setting. Easy to use, clean and maintain, our fiberglass ceiling panels are free of harmful substances and chemical irritants and can also be created in custom sizes and styles. Please contact us for all your custom fiber glass ceiling solutions. Lightweight, highly durable and inexpensive, these fiber glass ceilings are practical and inexpensive and will be an appealing presence. Just install them in your home or office space and we ensure that it will impossible to keep your eyes from drifting up.